So, the next day after Zouk, our bodies were aching and our feet was smashed. 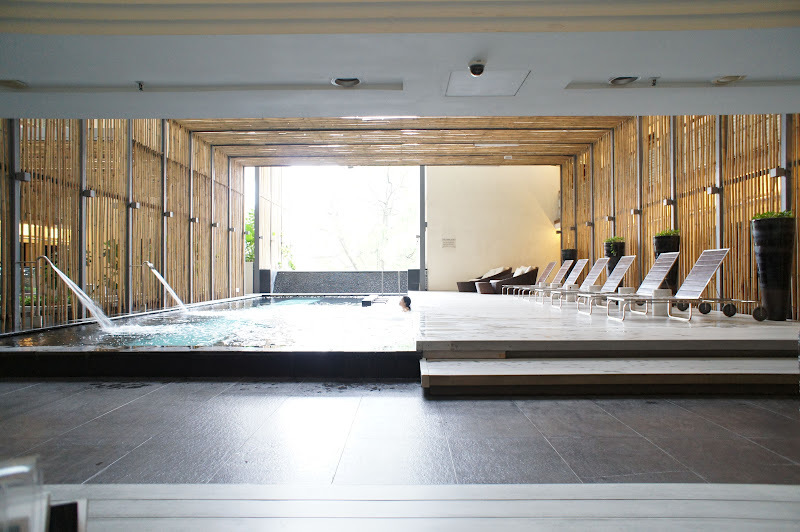 I could hardly walk, so the next best thing is for us to hit the SPA. 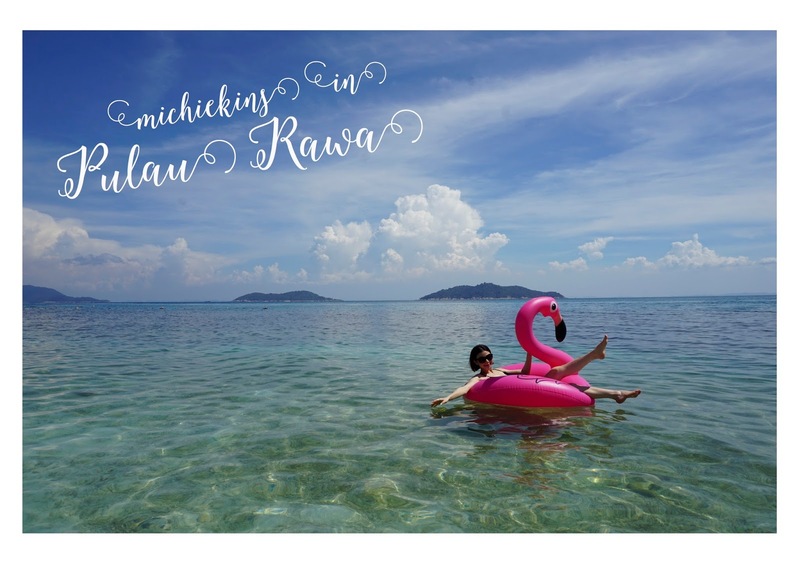 Yes, sounds blissful right? We were introduced to Anggun Spa at Level 3. We both took the Detoxification Therapy which takes about 2 hours and 30 minutes. This is to rejuvenate your body, with scent of citrus and ginger that will refresh and invigorate while your body is detoxed and pampered. 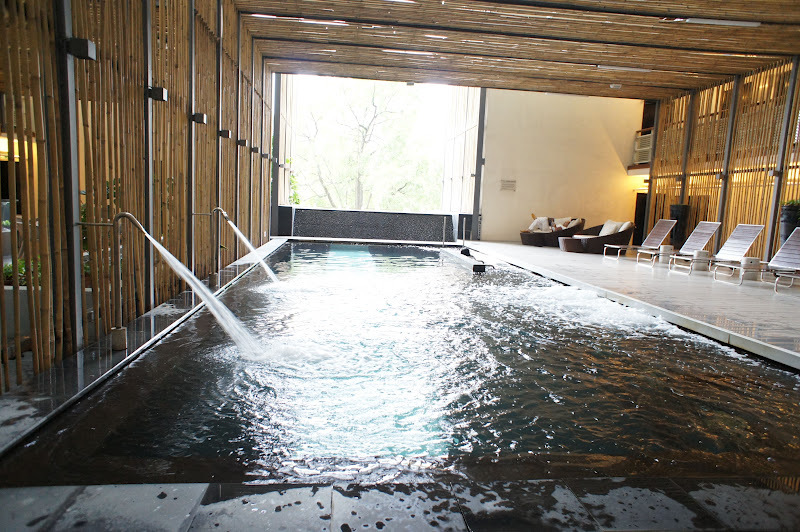 There’s also a special feature which I love during my stay, the hydrotherapy pool, which is located beside the Anggun Spa. I would just love to jump in and chill in the pool the whole day, looks so refreshing! 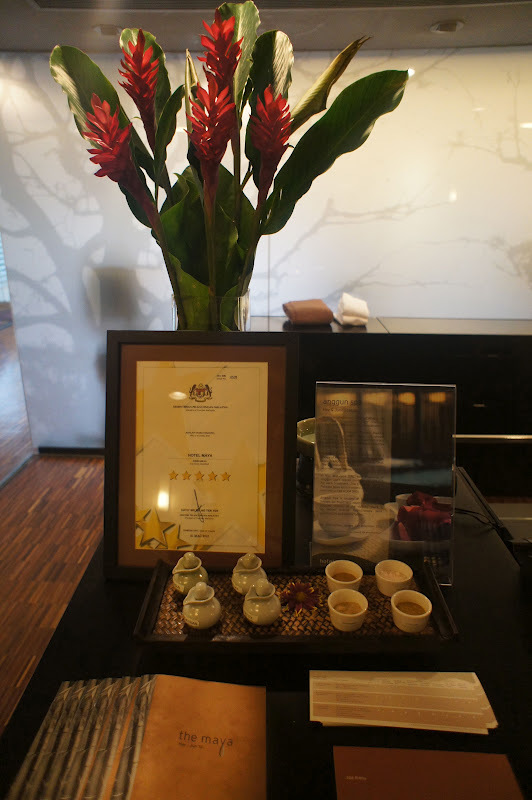 Then off we went for out Detoxification therapy after a toxic night in Zouk. The room was amazing, it was dark yet calm. It was lighted with a lot of scented candles. The feeling was really warm and cozy. The treatment started with homemade herbal tea followed by the foot scrub. In this foot scrub, they used tea tree oil and refreshing eucalyptus, not forgetting the sea salt as well! 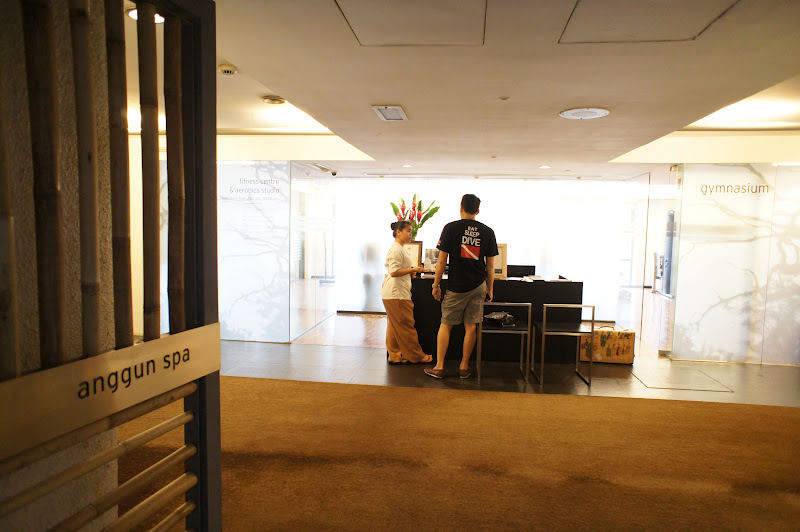 After scrubbing, they would let me in the steam room followed by a herbal bath therapy. 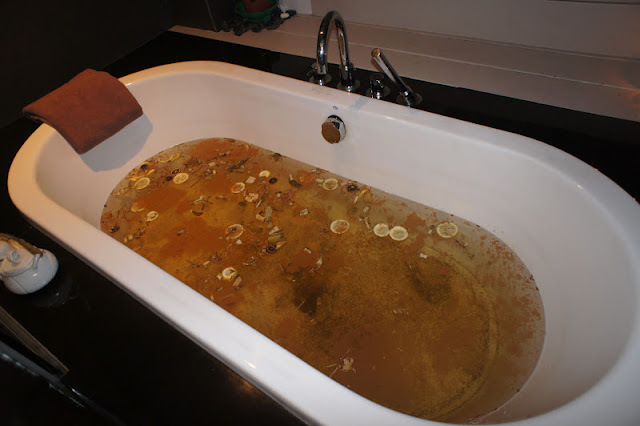 Imagine a tub full of lemons and herbal leaves. 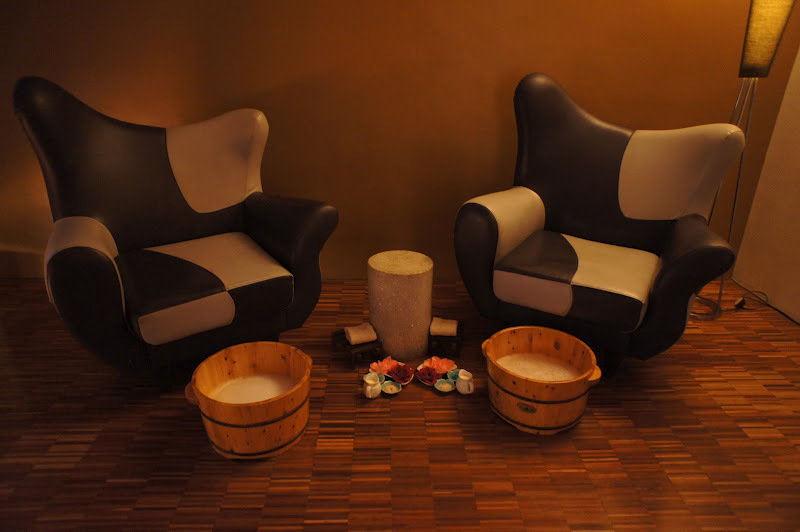 After the herbal bath therapy, you can choose either aromatherapy or swedish massage. It was the perfect touch to a perfect ending. It was definitely a blissful sunday. Totally made my day. 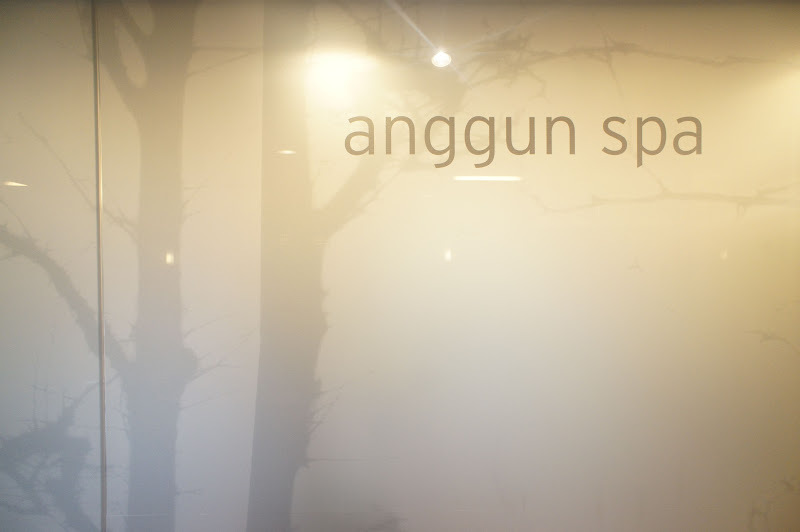 The Anggun Spa is located at Level 3, Hotel Maya, Open daily from 10 am to 10 pm. Massage is the best treatment, if you feel exhaustion. 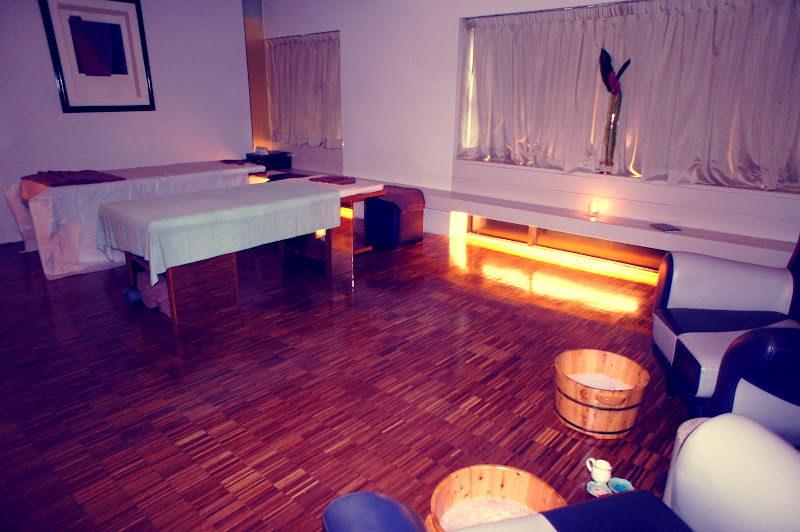 You'll feel deeply comfortable after massage. it will help to release negative energy and toxins from the tissue for better health. We are beautifully designed to live and to live fully! (Thank you God!) we take care our body for live long and fresher life one. If we take a kneading best foot massager therapyit's give us relax and enjoyable life. Both chiropractic and massage therapy Toronto are holistic treatment modalities because they share a common goal of treating the whole body, helping you to achieve this state of well-being without drugs or surgery. Both focus on trying to resolve the underlying cause of your pain or discomfort rather than treating isolated symptoms. When they are used in combination, a synergy occurs that is often far more effective than either approach on its own.